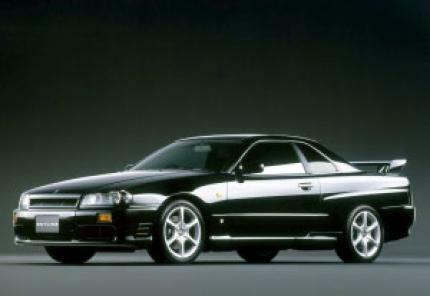 coz a real gtr has way better handling than this thing, 4wd 4eva. Anyway, gotta love Real Madrid. Did u know the fast and the furious GTR, is really a GTS like this, just with GTR cosmetic parts?